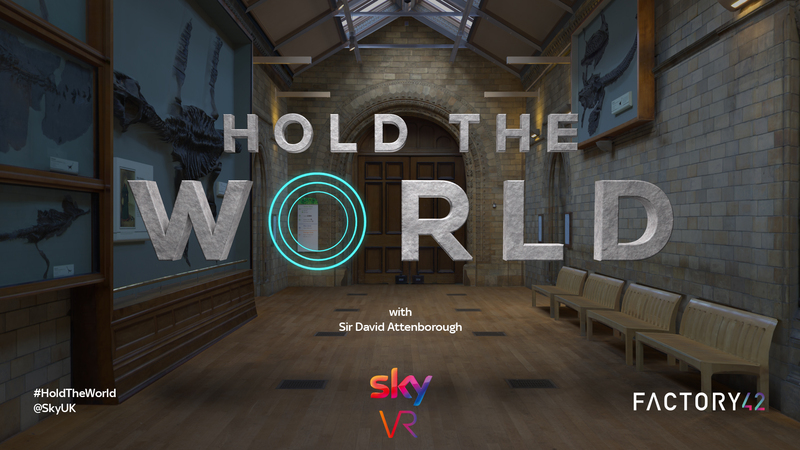 Working with Factory42, Talesmith, Dream Reality Interactive and Sky VR. 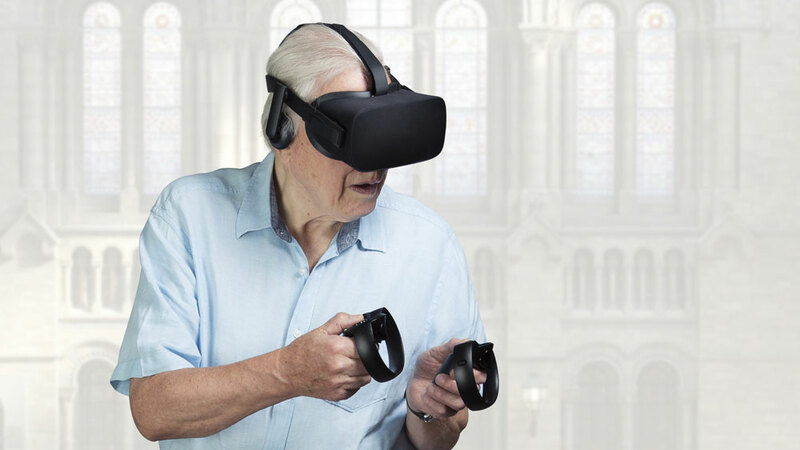 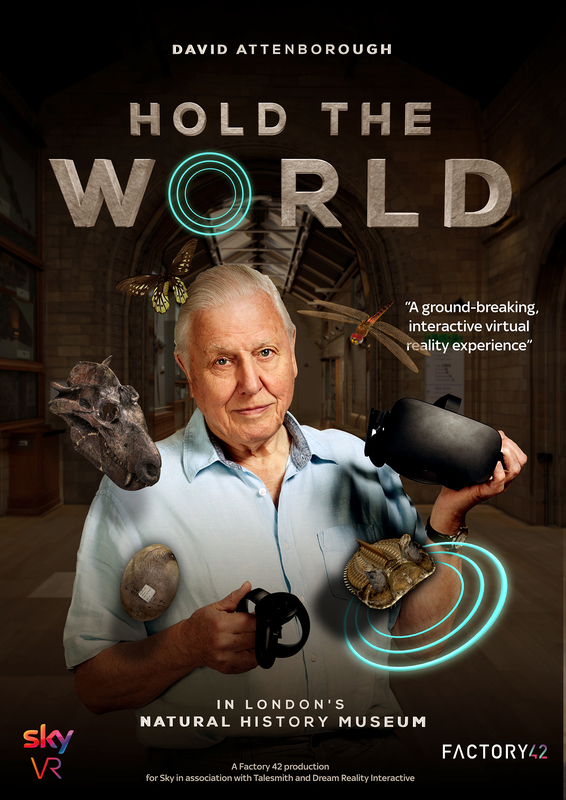 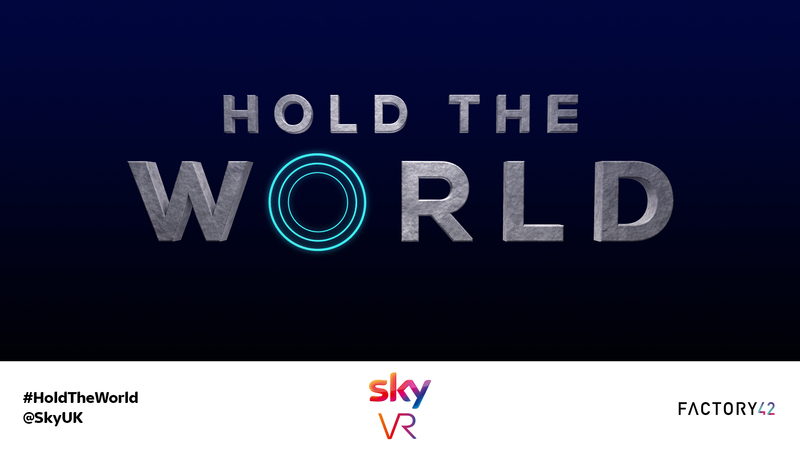 We have branded this ground breaking VR experience with Sir David Attenborough at the Natural History Museum. 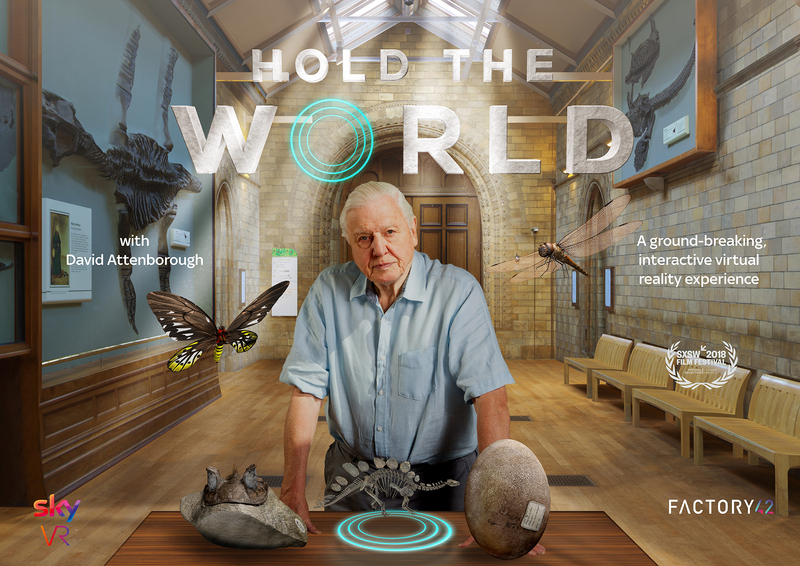 Content brand, Title sequence and all the marketing material for online and print campaigns was produced.